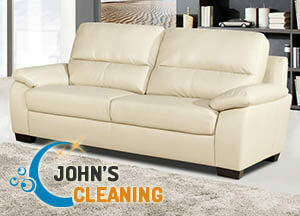 If you are looking for affordable leather sofa cleaning services, you’d better contact us right away and leave the cleaning job to our professionals. We take pride in being a reputable company that delivers a plethora of cleaning services, including leather sofa cleaning in Notting Hill W11 and the other London areas. 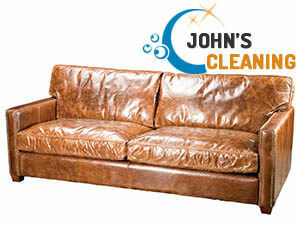 What we offer is a professional leather sofa cleaning service at a competitive price. Here are some of the benefits you get from booking with us. What sets us apart from the other providers of leather sofa cleaning procedures in Notting Hill is the innovative approach our cleaners take towards restoring the good condition of the furniture. They use the best cleaning tools and supplies for ensuring the fantastic results our customers expect from us. Apart from the sensible price, you get a fantastic leather sofa cleaning package that involves all procedures needed for bringing the factory look of the sofa back. Booking a cleaning service with us means that the risk of a damage is kept to the minimum. As mentioned above, our cleaning teams comprise of proven professionals with several years of experience in the cleaning industry. Any loose debris will be removed through vacuuming. The stains will be treated with a suitable detergent. If you decide to purchase a protector, you will protect the leather surface against spills as the cracks will be filled and the liquid will not be easily absorbed. In order to book with us, all you have to do is to get in touch with our representatives at any convenient to you time. They will provide you with an instant free quote as well as additional information about the availability of our cleaning teams in W11 London.